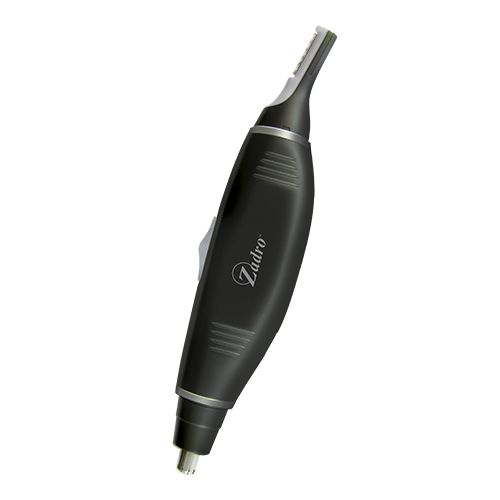 The Dual Precision Trimmer is an all in one personal trimmer with a powerful dual motor design for micro-precision. It features powerful high quality blades that trim thin or thick hair and has guarded blades to eliminate nicks, cuts & pulling. Designed to be safe, precise, and easy-to-use, its comfortable ergonomic grip rests easy in your hands. One side trims sideburns, eyebrows, mustaches, and beards, and the other side trims nose and ear hair.